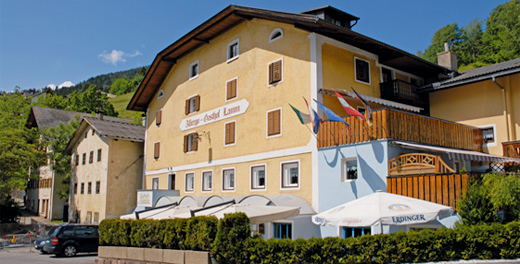 The Lamm Guesthouse in St. Peter in Villnöss is located in the centre of St. Peter and is an ideal base for hiking or mountain biking in the protected area of Puez Geisler national park (a Unesco World Heritage Site). 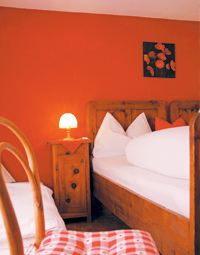 Your stay with us will be in comfortable rooms with a bath, shower and WC; we offer bed and breakfast, half board and full board accommodation. A sunbathing lawn for sun worshippers, a playground for the kids and table tennis on our terrace are all available. 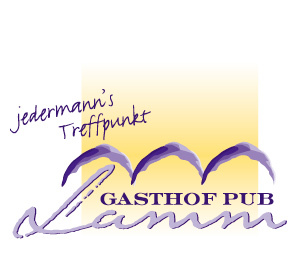 The Lamm bar is on the ground floor, where you can meet with friends, play billiards and much more!